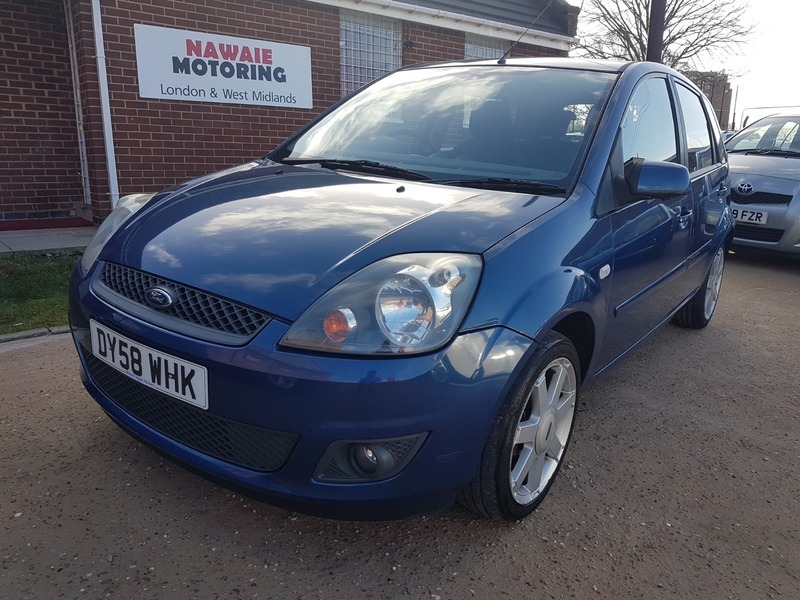 A Very Well Looked After, Economical & Ideal For New Drivers With 9 Stamp Service History Book, Last Full Service In October 18 At 85k & Spent £670.00 Including Cambelt Changed, All The Invoices Present, Mot Till 11 Oct 19, 2 Set Of Keys, Hpi Clear, 1 Previous Owner, Last Owner Since 2011, 2 Months In-house Warranty & Extended Warranty Option, 12 Months AA Breakdown Cover! ALL SALES ARE SUBJECT TO AN ADMIN FEE! Finance Available, Part Exchange Welcome, Extended Warranty Option & Delivery Option Available, All Payment Methods Accepted, We Are Open 7 Days A Week, Sundays 11am to 5pm, CLICK ON OUR WEBSITE LINK TO SEE ALL OUR CARS & FOR LONDON BRANCH WWW.NMLCARS.COM.